A.B.C Horn are interchangeable multi-purpose sewing. 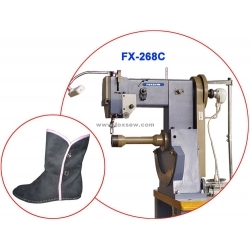 FX-268A: Suitable for stitching leather shoes, sports shoes, casual shoes side seam sideline processing. 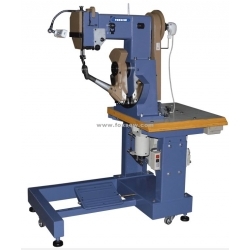 FX-268B: Suitable for stitching soles inner seaming, inseaming stitchign of shoe soles, leather shoes, sports shoes, casual shoes side seam sideline processing. 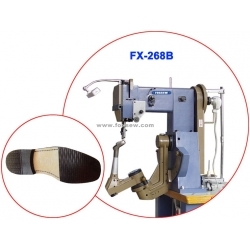 FX-268C: Straight Arm, used for stitching boots side seaming, sole side stitching and Ornamental stitching. 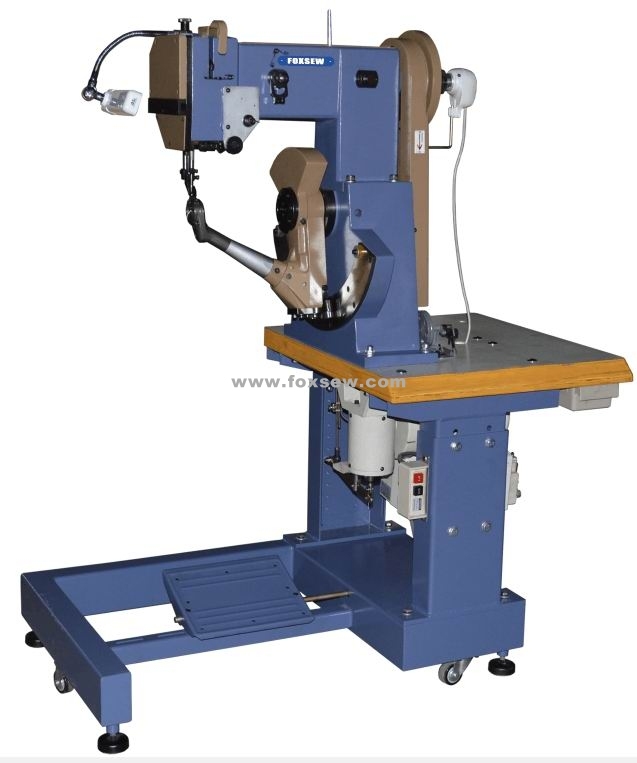 FX-268FB: "U" Shape Arm, special used for stitching Luggage cas, Bags, Handbags, Travel Cases, Draw-bar Box, Big Box, inner and out edge seaming process. 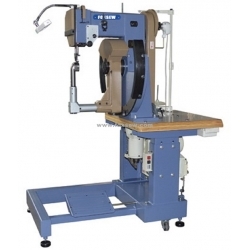 This machine is suitable for leather shoes, sports shoes, casual shoes side seam sideline processing. All parts were manufactured by HAAS CNC machines, high precision machining parts. Using electronic speed motor speed can be flexible, stop the needle position by computer control.